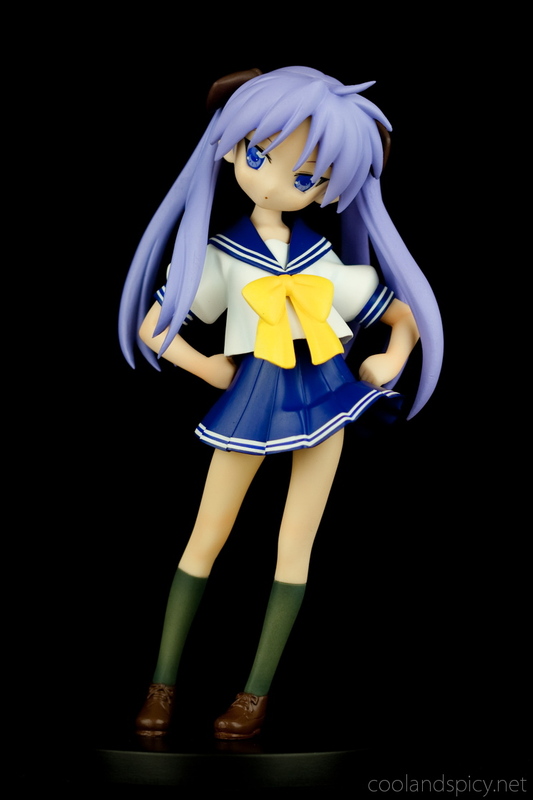 This Kagami is the first Lucky Star figure released by Atelier Sai. 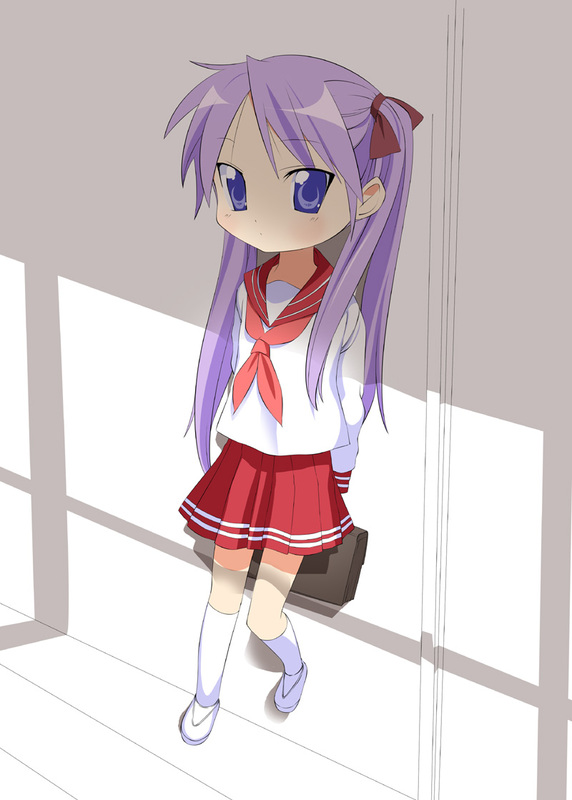 If I had to describe her pose, I would say Kagami is displaying her tsundere attitude. Leaning to the side, her hands on her hips, and giving you a long, hard, almost disapproving look. While you could say she is just standing there, I do like her pose. It fits her personality quite well. From some angles it does look like she is leaning too far to the side but overall the pose is attractive. My favorite shot of the bunch ^^. Atelier Sai’s Kagami beside Clayz’s Kagami. Clayz’s 1/8 scale figure seemed to be the best to compare against. You can see that the white seifuku on Atelier Sai’s version is closer to actual white whereas Clayz is a odd off-white color. Also, looking at them side by side makes you realize how bad the eyes look on Clayz’s version. Atelier Sai is definitely more accurate in this regard. Also, notice the hair color? This is probably the only thing Clayz’s did better. Atelier Sai made Kagami’s hair too blue, not enough purple/pink in it. 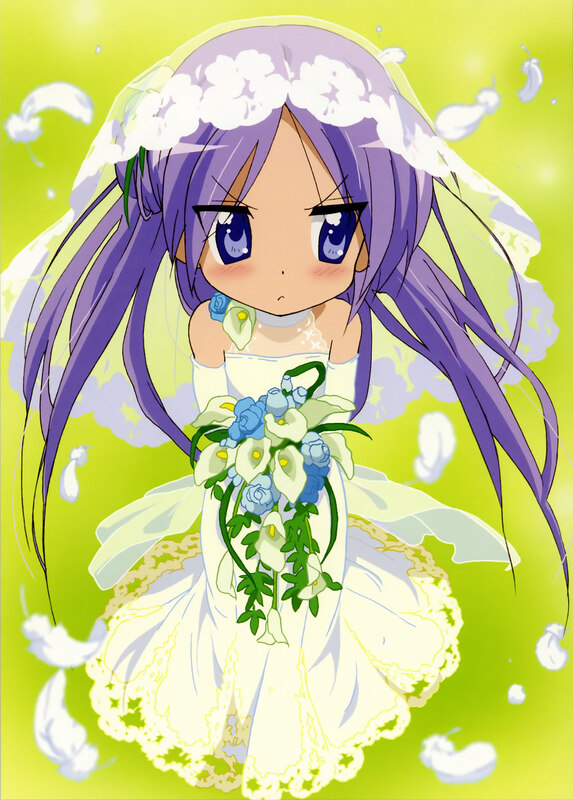 It looks closer to Konata’s hair color >_<. It seems the more blue shade is not an unheard of occurrence with Kagami fanart so perhaps this shade of blue was intentional. In any case, I do like this figure. If I had to choose between Atelier Sai’s Kagami and Clayz’s, I would definitely pick this one. It just feels more like Kagami than Clayz’s. So, yes, I’m satisfied with this purchase ^^. 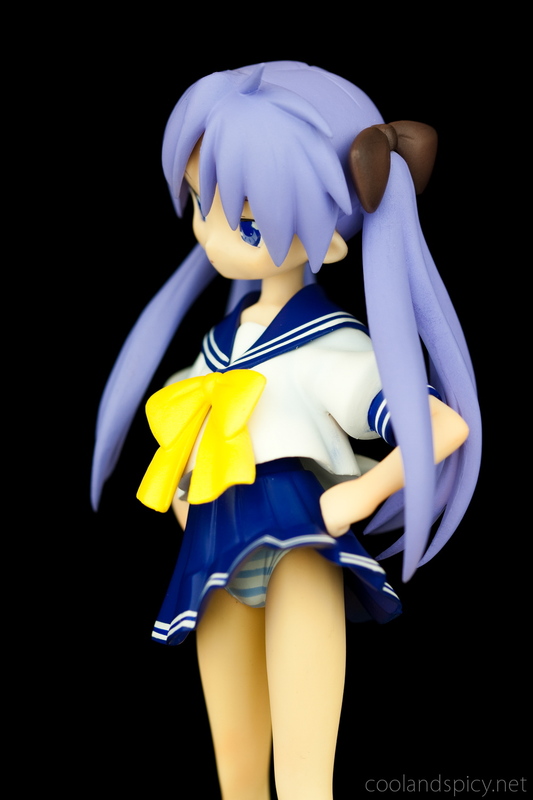 Atelier Sai is releasing a similar Tsukasa figure soon though I don’t know if Konata and Miyuki will be following later. This figure is still in stock at Hobby Search and HLJ so you can easily pick her up if you’re interested ^^. 4,800 yen retail. I do agree, Atelier Sai’s Kagamin looks better, especially with her eyes, and, as you said, the hair color was quite off. 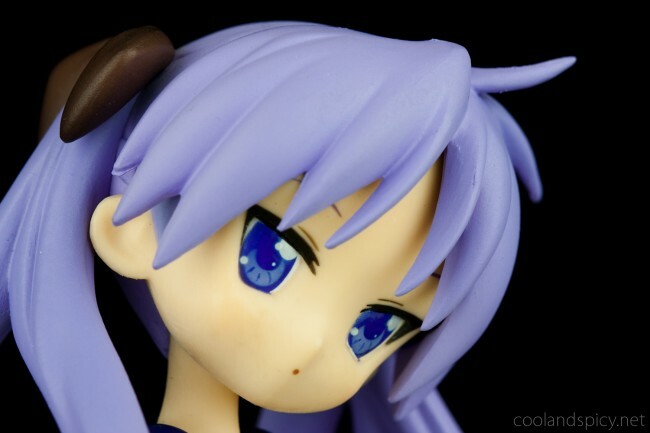 .-= ninjovee´s last blog ..Review: Nendoroid Miku Miku Kagami =-. Yeah, I don’t mind the hair color difference. The rest of the figure makes up for it. Eyes of Atelier Sai’s figure are better. This figure seems nice, but I am not an addict of the quality. I prefer Alter and GSC’s figures ! .-= Leonia´s last blog ..Melissa Seraphy – Good Smile Company =-. Really nice photos. 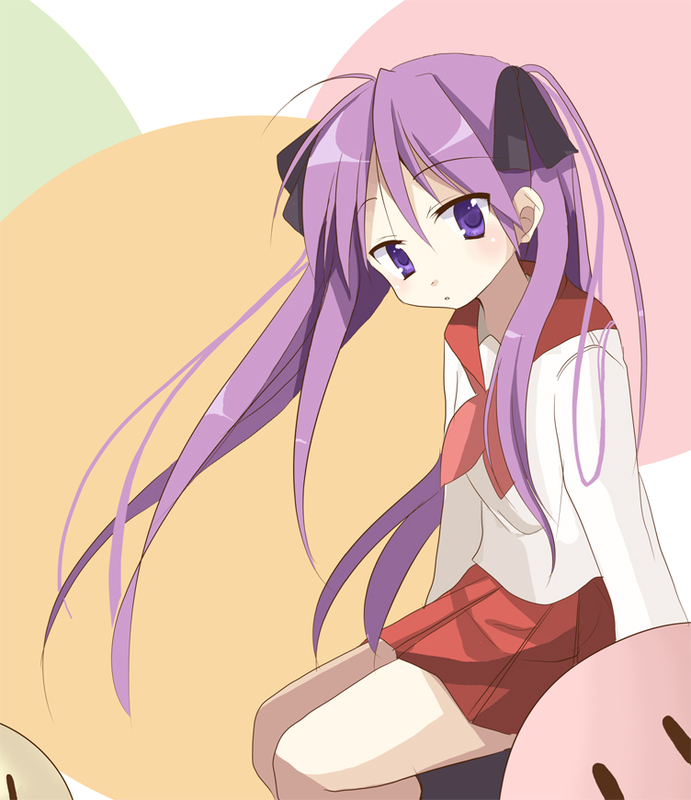 I wonder if Atelier Sai has upped their quality, this is a pretty good Kagami. .-= Marshmallow´s last blog ..asa! =-. You are preaching to the choir. My daughter will be 4 in February. My lord. The whining does me in every day. We do the same routine every morning, brush teeth then go potty. Why must we whine about having to do about it every day?Not sure if it makes you feel better, but I have someone else to "help" and vent to, it's still hard as sh*t.
I am amazed at the quality of Kagami made by Atelier Sai. They have made progress. .-= Lylibellule´s last blog ..Risa 1/6 (Pre-painted / Gathering E2046) =-. 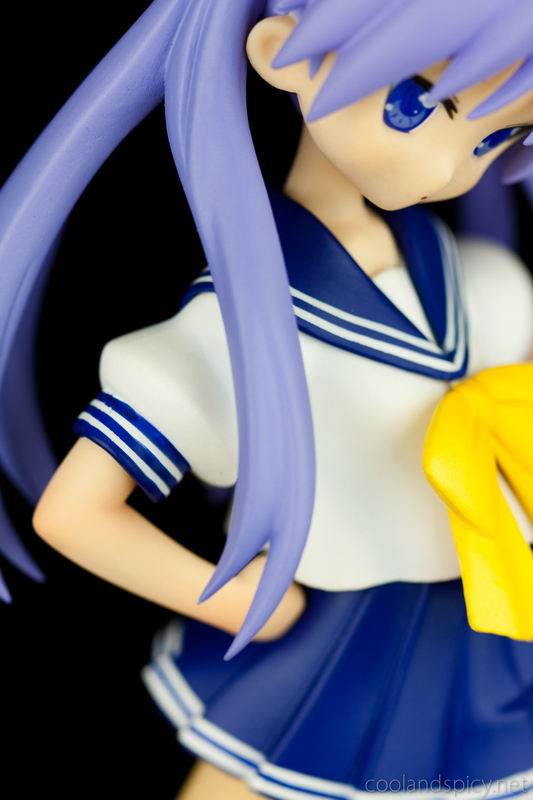 .-= mikiwank´s last blog ..[fig] Figma, haruhi suzumiya summer uniform ver =-. Off to Japan? Are you taking a trip? ^^. how do i take a Acai Berry Detox piih)ll:?I would like to ask about acai berry detox.the plastic sheath which sit outside on the powder, you take it off?or should it swallow it as a pill? Hello there, Amazing article. There’s a simple issues with your website all over visitor, will certainly carry on. Customer is still trade boss or perhaps a significant element of men and women disregard the excellent creating this is why situation. I’m sorry, but I’m going to be a nay-sayer. I hate how this figure looks like. Her mouth is too small, even by anime standards, her cheeks are puffed out in a totally weird manner, and her pose is ridiculous, especially since she’s ill-proportioned: Her upper half of the body is WAY too small, both for her legs and for her head. It looks like they just stuck three separate parts together, rather than make one full sculpt. .-= Guy´s last blog ..Custom Plush =-. If you’re comparing against the Clayz figure in the last pic, that figure is actually the one that isn’t accurate. Her mouth is small but like I said, that’s accurate from her anime appearance (when she is not smiling or talking). The puffed out cheeks are also accurate. The face on Clayz version was too long. 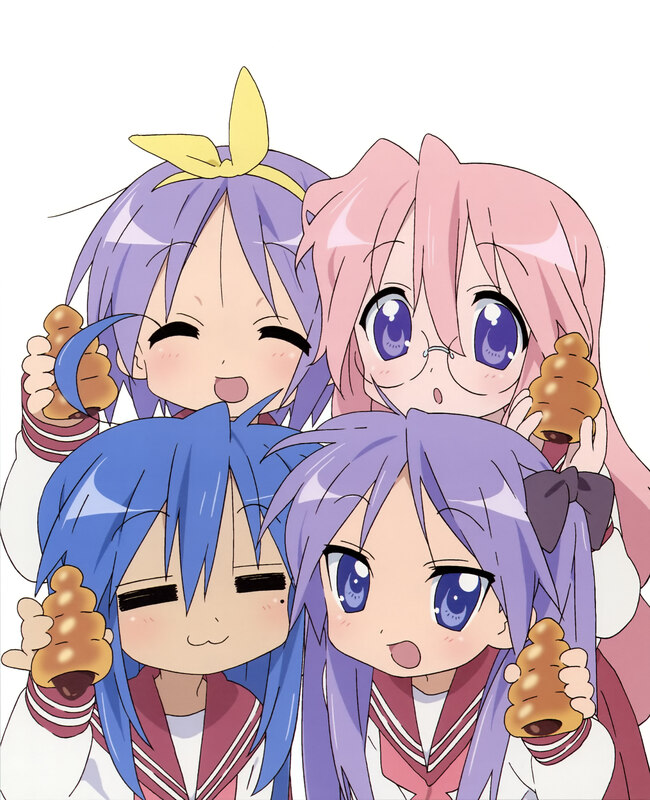 The Lucky Star characters kind of have a chubby look to their faces. I don’t really see any problems with her proportions but I’ll admit that the way she is leaning is a bit odd. It looks good from some angles, a bit awkward from others. Anyway, she’s certainly not perfect but I still think she’s a pretty good figure ^^. I’m a bit worried about the figure though; looks like she could be a leaner, in more ways then one. .-= Snark´s last blog ..Sacred Blacksmith – First Impressions =-. If I mount a flat surface which points to certain constant direction. At certain place of the world. I now need to estimate the maximum amount of Solar radiation energy which this surface can get during certain time.Is there a PC program or an algorithm that can make this estimate for me?The actual problem.I need to know how much maximum energy can I get during a year, if I put solar cells or solar collectors on my house tilted roof?Is there anyone who can somehow help me?Thank you in advance. 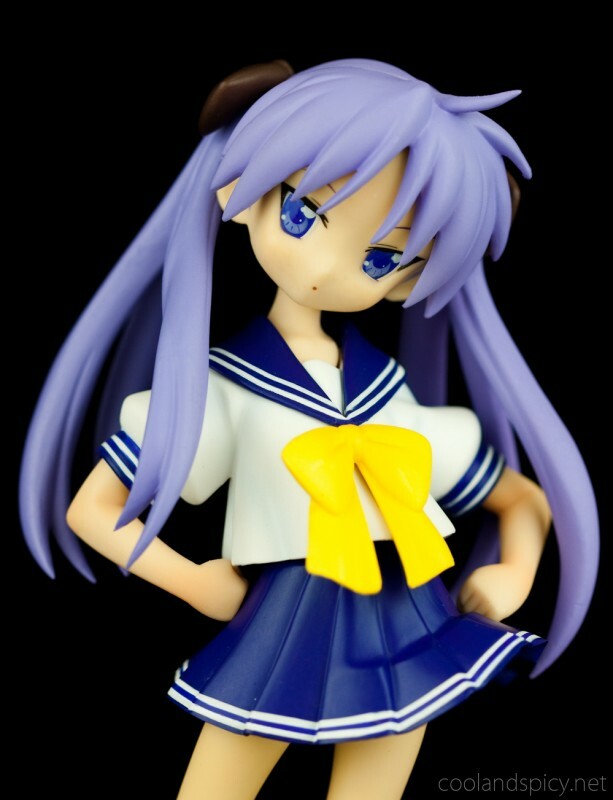 For an Atelier Sai figure, this Kagami looks pretty good. Although something looks wrong on her face. .-= sonic_ver2´s last blog ..Tayutama –Kiss on My Diety- =-. Her cheeks look a bit weird imho but you can be choosey with Kagami eh? .-= Blowfish´s last blog ..Ultra Vibration Valkyrie Mirim (NSFW) =-. Yeah, the hair color difference doesn’t bother me much. 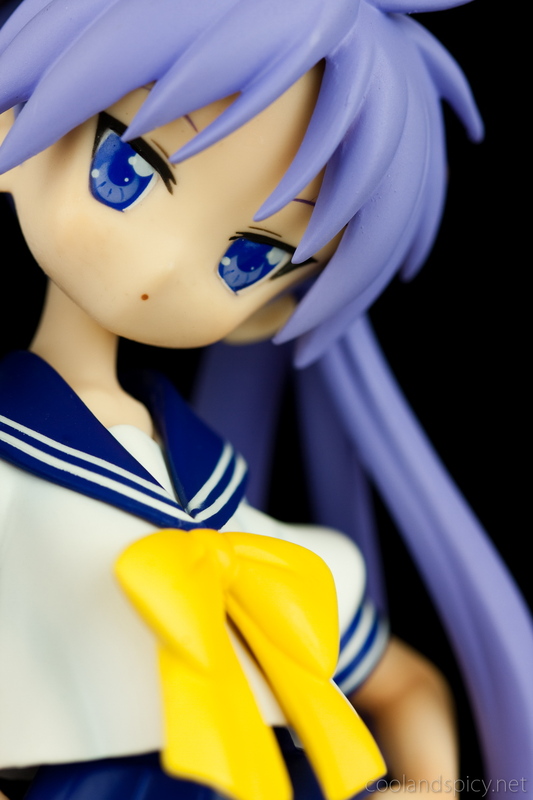 Only really noticeable when next to another Kagami figure. She looks cute! 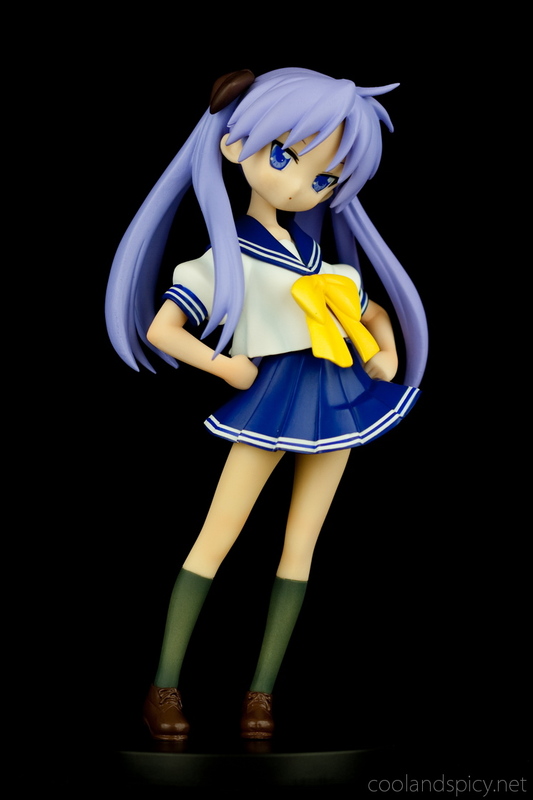 A nice Kagami figure though most “Lucky Star” figures, especially Kagami and Miyuki do miss that certain ‘je ne sais quoi’ that would make them great figures. 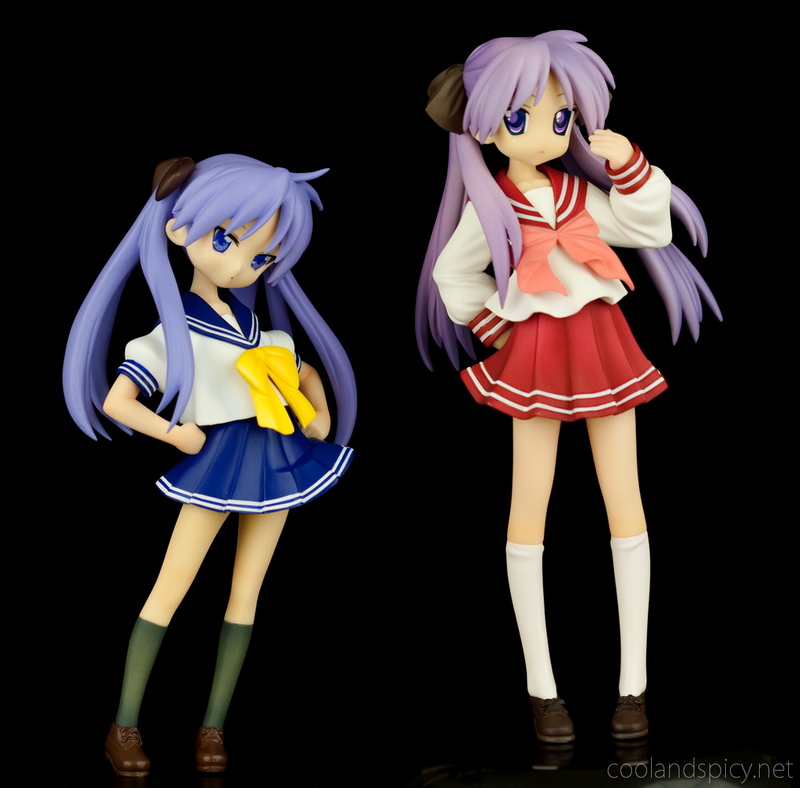 Love “Lucky Star” but the figures made of the series have never convinced me, maybe Max Factory, Alter or Good Saile Company should do a scaled figure set. .-= Smithy´s last blog ..Shin Koihime†Musou 1 =-. Play intfomarive for me, Mr. internet writer. I had been honored to obtain a call from a friend when he found the important recommendations shared on your own site. Browsing your blog write-up is a real fantastic experience. Many thanks for taking into consideration readers like me, and I hope for you the best of success for a professional in this field. My heart goes out to all of the cats that were in this situation. I always have hard time hearing about this type of stuff in particular abuse and neglect of animals. I usually get really upset when commercials come on about abused animals. No one, not even animals, deserve that kind of life. I wish I could do more by adopting or fostering, but my money and living situations would not allow that at this time. I do plan on putting together a donation to help out. Do you know the status of all the cats that were taken out of that situation? the future is bright, get it? He said the future is bright while visiting white towns in a black bus and not going to any black towns so he means if we are going to have any future I need the white people…see? Damn what a dog whistle that was Woof..Woof.."Calm down wingnut, that ringing you hear in your head is something else. .-= Tommy´s last blog ..MegaHouse Queen’s Blade Airi Special Edition =-. I dislike the Atelier Sai Kagami myself, I like the Clayz one. But to each their own :) I think when Clayz made their figures they designed them around the illustrations in the manga. The art style of the manga and the anime are different. .-= lovelyduckie´s last post… Bakuman Manga Review =-.